Not to quibble with one of the most prolific poets and authors of the 20th century, but money, and more precisely the lack of it, has for centuries played an immense role in literature. Just as the deficit continues to plague our nation, such obligations have been a driving force in many of our favorite books, from the many “dettes” owed in Chaucer’s Canterbury Tales to the gritty poverty of Angela’s Ashes. There’s the infamous stolen loaf of bread that Jean Valjean paid for with his misfortunes over and over again in Les Misérables. The money Lily Bart accepts from Gus Trenor drags down her social status in House of Mirth. Of course, debt and penury are recurring themes in Charles Dickens’s many works. And perhaps more topical, there’s the giant credit card balance rung up by clueless Becky Bloomwood in Confessions of a Shopaholic. 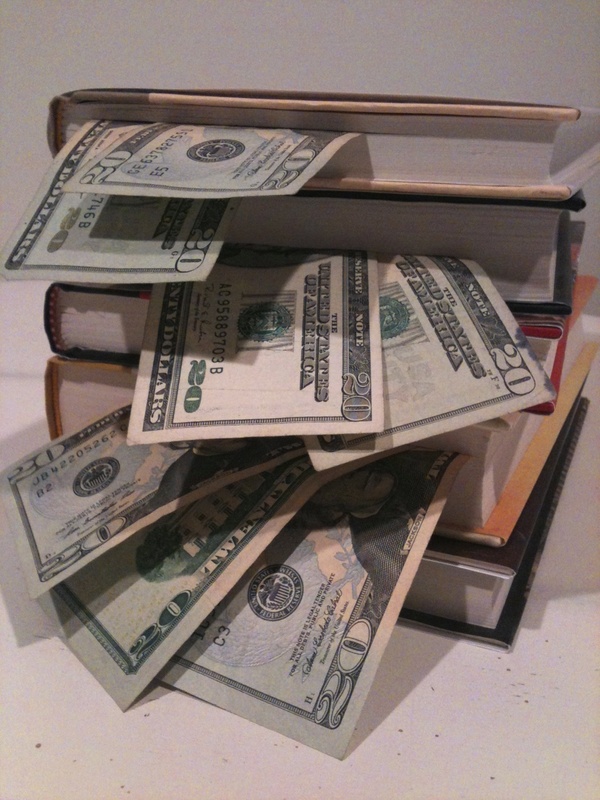 Flavorwire lists the 10 Most Extraordinary Literary Debts. The Guardian offers an interactive Quiz on Famous Literary Debts.